Interested In A Light Deprivation Greenhouse? 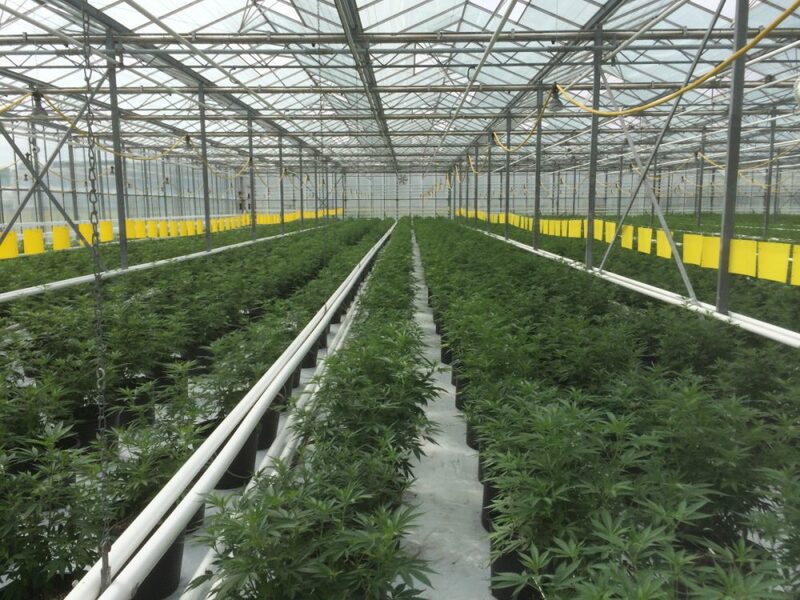 Our Light Deprivation Greenhouses Are Designed To Maximize Production On A Commercial Scale. 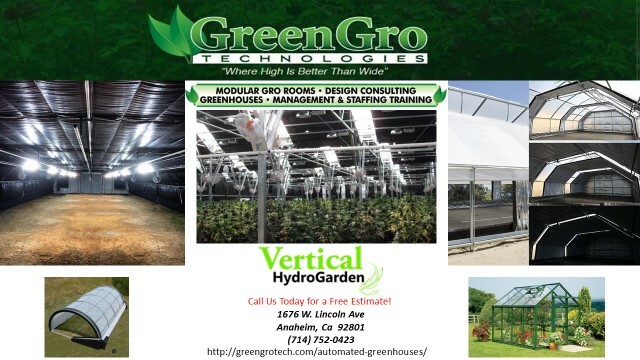 With The Ability To Control Your Environment No Matter What Season, Our Greenhouses Give The Full Ability To Harvest Year-round.